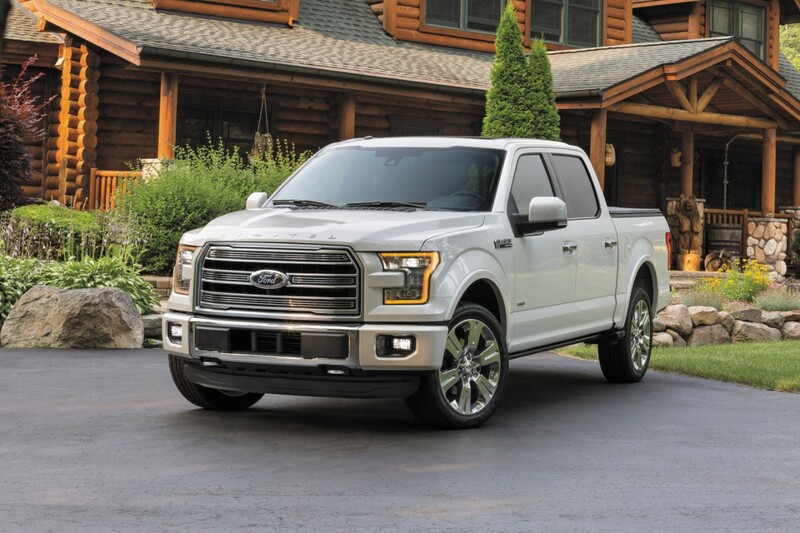 Ford F-150, Mustang and C-MAX Energi won accolades from customers for delivering a positive ownership experience and high vehicle quality, earning Top Quality Impact awards from Strategic Vision. 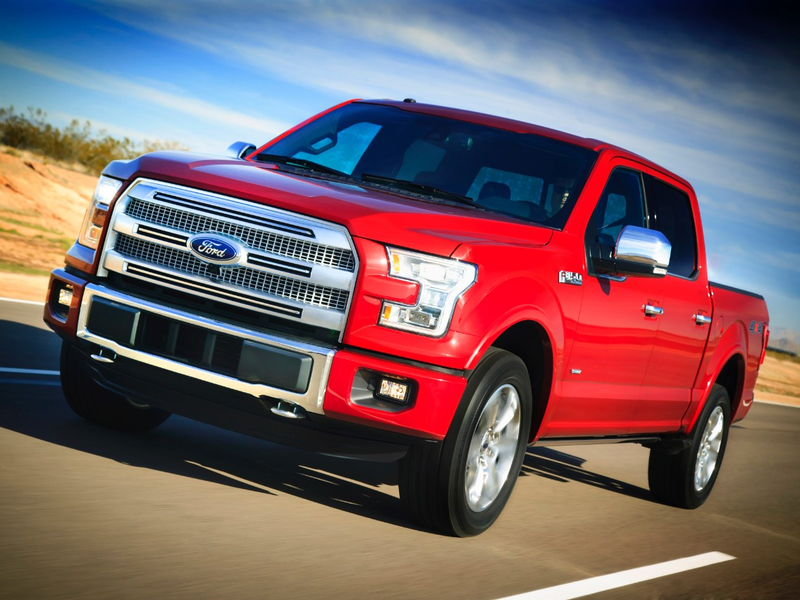 Ford F-150 – part of America’s best-selling lineup of F-Series trucks – won the full-size truck segment. The toughest, smartest, most capable F-150 ever was recognized by customers for delivering power and pick-up, safety and quality workmanship. “We see time and again that for consumers, innovation does more to communicate quality than an absence of problems does,” says Christopher Chaney, senior vice president, Strategic Vision. 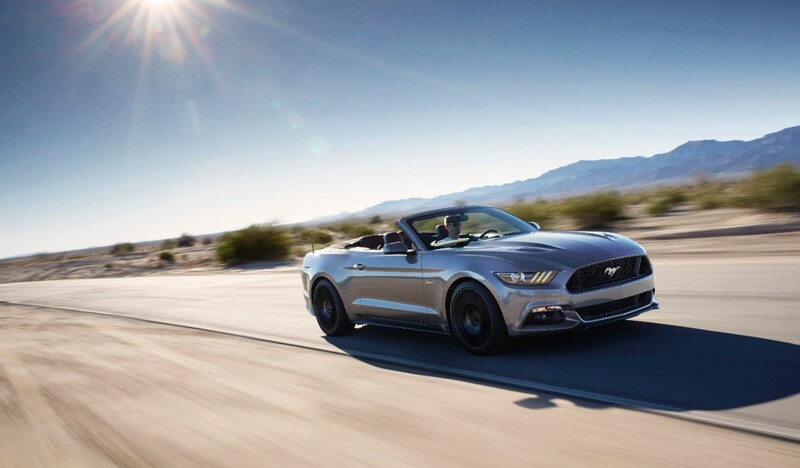 Ford Mustang – which became the world’s best-selling sports coupe in its first year of global availability – won in the standard convertible segment based on high scores for image, interior design, and power and pick-up. 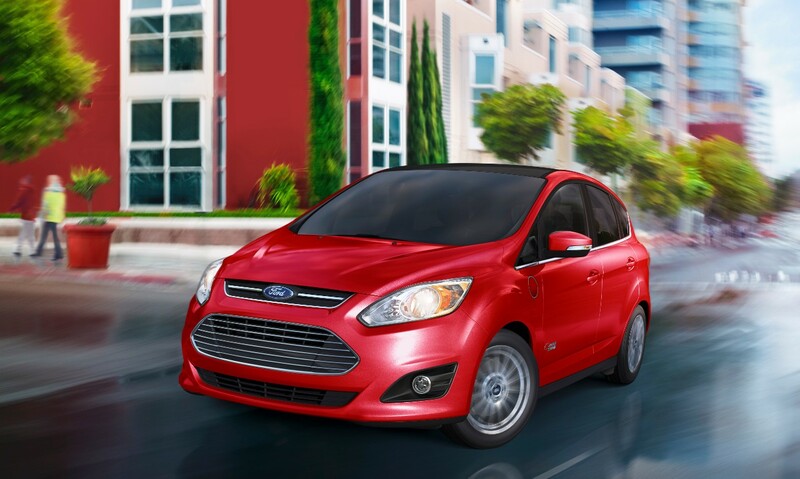 Ford C-MAX Energi took – a plug-in hybrid that can run in all-electric mode or on gas – received top honors in the small alternative powertrain car segment. C-MAX beat all other small hybrid and electrified vehicles in the survey by more than 150 points, including earning high marks for interior workmanship, comfort and thoughtful engineering. Ford was recognized in the corporation category of the Total Quality Impact awards. The awards are based on survey responses from more than 39,000 owners of new 2016 model year vehicles after the first 90 days of ownership.